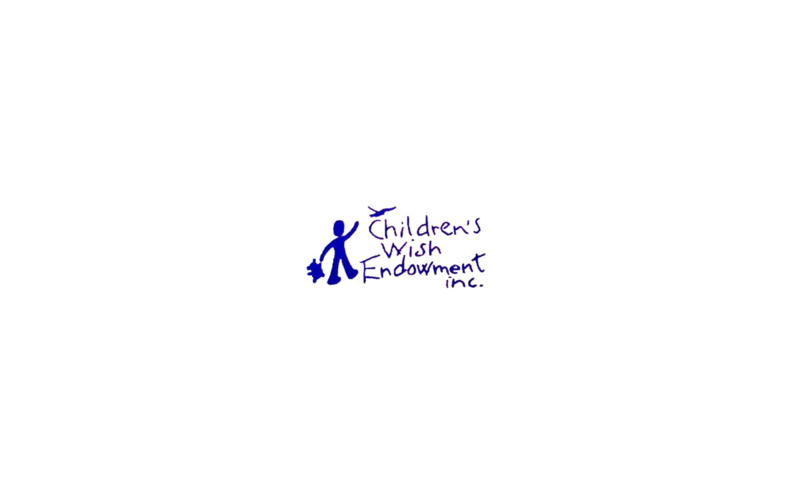 What is Children's Wish Endowment? Children’s Wish Endowment is a non-profit organization that grants wishes to local children of Southeastern Louisiana who are experiencing chronic, life threatening or terminal illnesses. 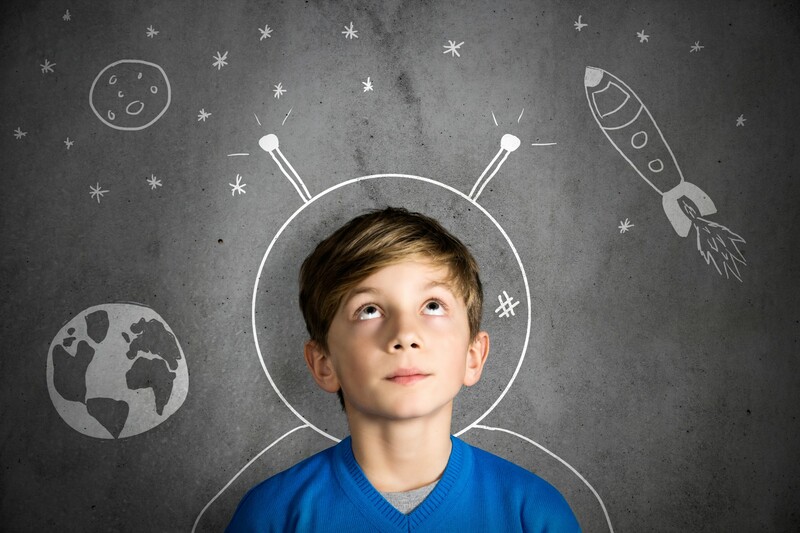 Children's Wish Endowment is always looking for new volunteers, contributors, and wish recipients. 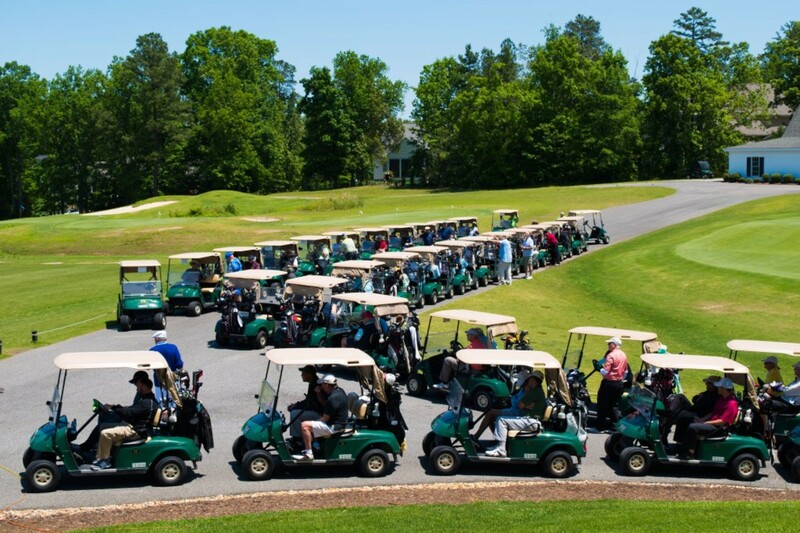 Our annual golf tournament, Puttin and Par-Teein' for a Dream, helps make children's dreams come true! Join us in a fun event that helps support our mission of providing wishes to children with chronic, life-threatening and terminal illnesses. Enjoy a scrumptious breakfast with Santa and visit with your favorite Disney and Superhero characters while you eat. Our original funding was granted back in 1985 during NorthShore Regional Medical Center’s grand opening. Today, we are an all-volunteer based board who rely on the donations of those in our community to keep the wish granting successful. 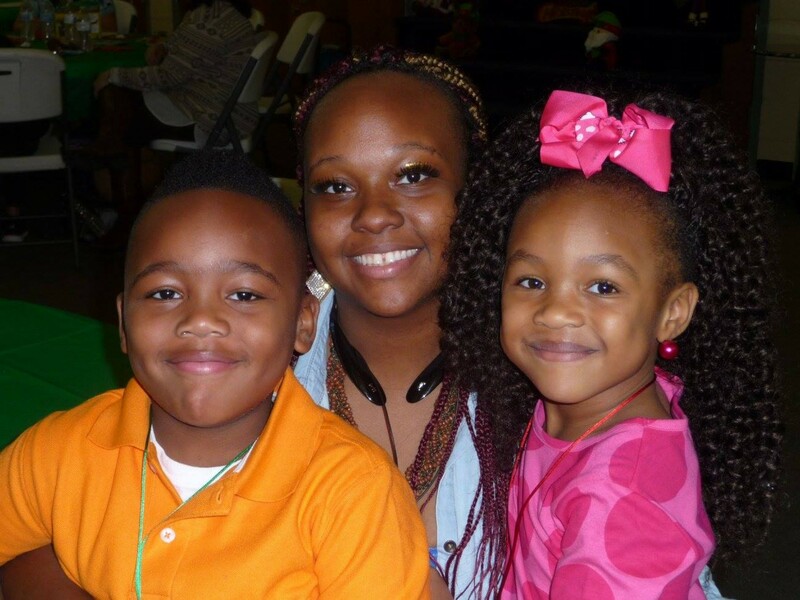 Make a personal monetary donation or become a corporate sponsor. Do you know a child age 3-18 that has been diagnosed with chronic, life-threatening or terminal illnesses? CWE is always looking for food and other items to help us with annual parties. 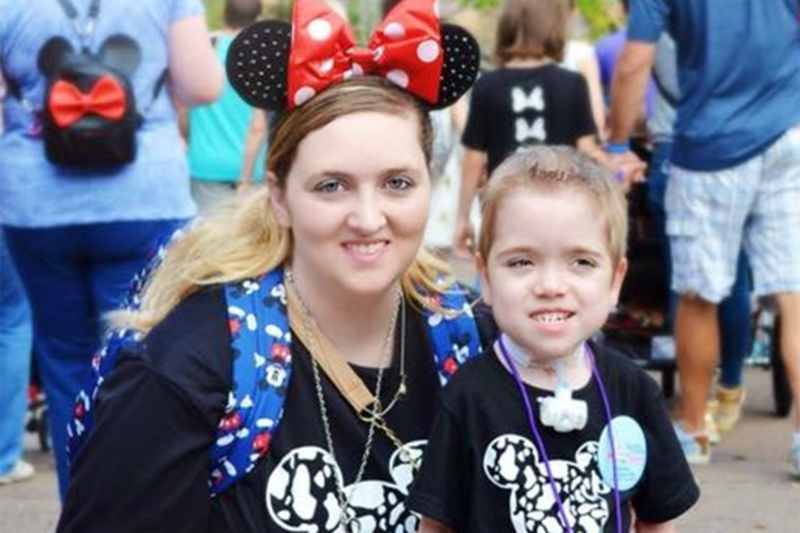 We're always searching for volunteers to help make our special children's wish come true. As you can see, there are numerous ways that you can help CWE. We are always graciously accepting donations of time, money, or skills.